We are a community based group fitness facility located at 10 Summit Ave in Berkeley Heights, NJ. We offer CrossFit classes, for both adults and kids, personal training, health coaching, and yoga. We have been open since 2009, and our staff has a combined 30-years of training experience. We use jump ropes, plyo boxes, kettlebells, dumbbells, barbells, rowing machines, bikes, medicine balls and our bodies. The workouts are comprised of gymnastic movements, weightlifting and what is conventionally thought of as cardio (i.e. running, jumping rope, rowing). Classes are one-hour in length and combine strength and conditioning to help keep you fit and strong. 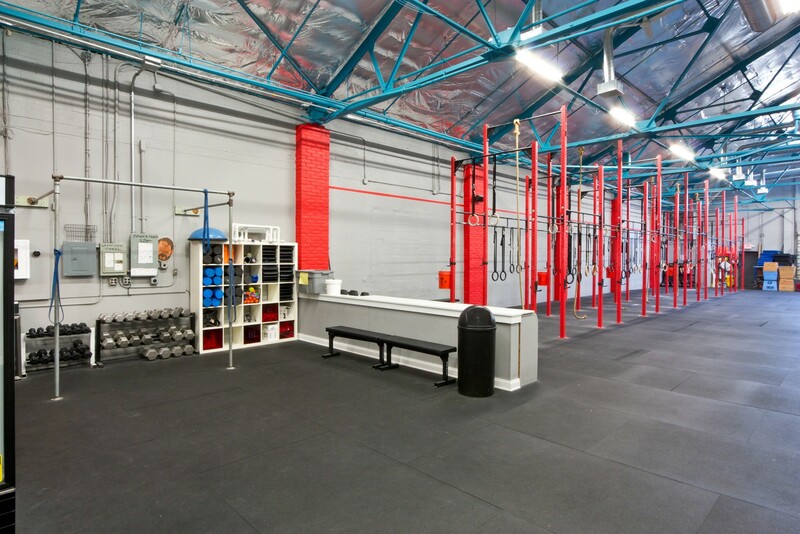 Tim and Erin Carroll opened CrossFit 908 in October 2009. After expanding first in 2011, and then again in late 2013, the gym currently resides in a 6,000+ sq ft facility outfitted with men’s and women’s locker rooms and showers. We pride ourselves on the level of coaching we provide. Our main goal is to keep our clients safe through teaching proper movement mechanics, while also making sure they are reaching their personal health goals. CrossFit is a relatively “new” style of group fitness. However, it is very much grass roots when it comes to exercise. 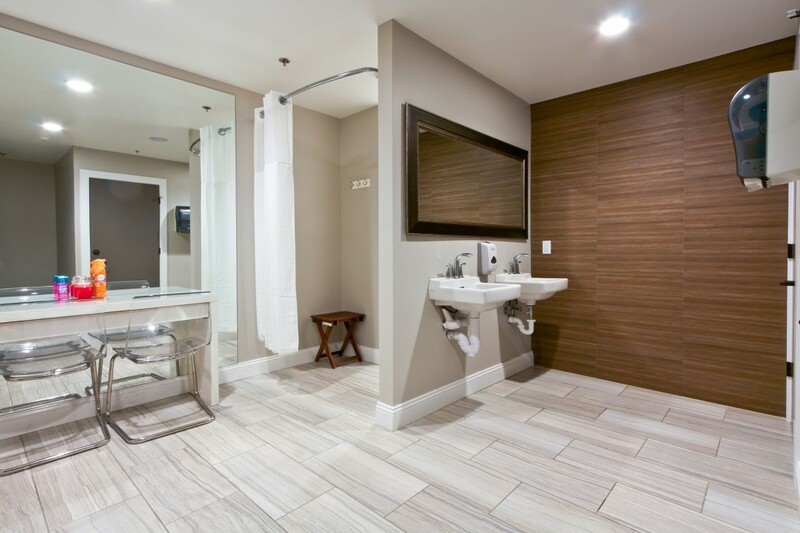 When you enter the gym, you won’t see any treadmills, ellipticals, or resistance training machines. Instead we squat, row, throw, deadlift, clean, jump, run, pull, push, and everything in between. The secret recipe is in the combination of exercises and the intensity at which they’re performed. All workouts can be modified to meet the needs and abilities of each individual. Our clientele ranges in age from 15 to 65, with every lingering injury and body issue under the sun. We work around physical limitations on a daily basis and make it a priority to help those who need a little extra assistance reach fitness goals once thought unattainable. There are no prerequisites to join the gym other than a good work ethic and a desire to improve. We hope you will give CrossFit 908 a shot, and we promise we’ll help you get stronger and healthier. 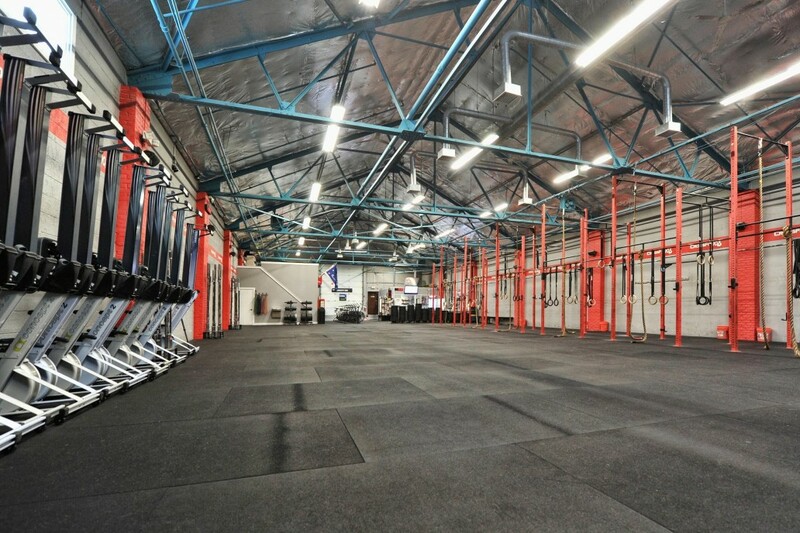 CrossFit 908 fosters camaraderie by creating a motivating and inviting group atmosphere. Over time, that camaraderie strengthens and creates mutual accountability which helps to keep you on track. The members’ shared appreciation for hard work helps create bonds that extend beyond the walls of the gym. CrossFit 908 is also very active in the local community. We have participated and hosted several fundraisers ranging from helping local families to supporting national organizations. We make it a priority to give back where we can. 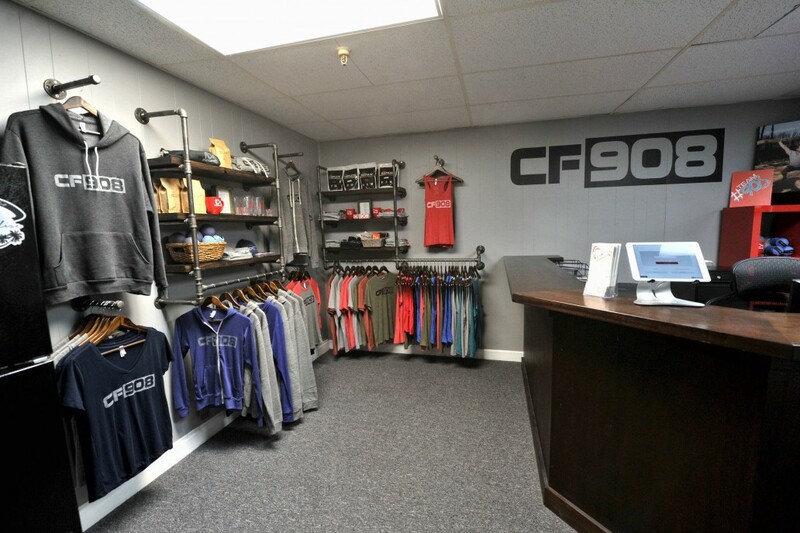 CrossFit 908 is located in the center of Berkeley Heights, NJ just off Springfield Avenue. We are just minutes from exit 41 & 43 on Route 78 and 1/2 a mile from the Berkeley Heights train station. 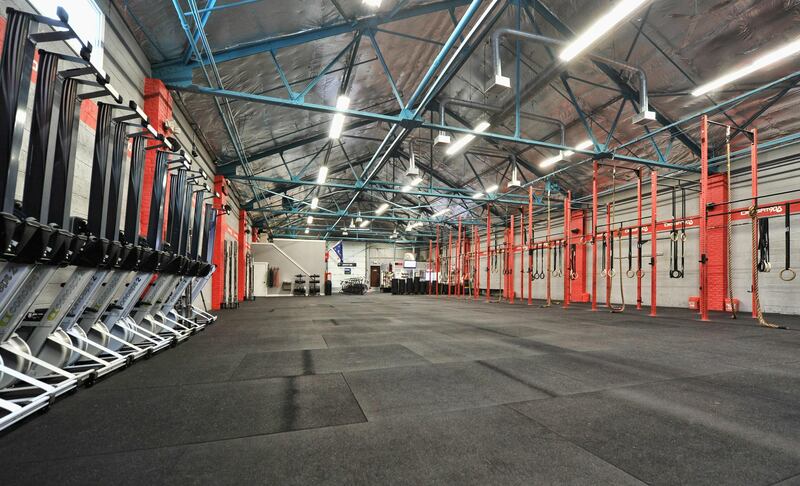 With ample parking and a facility that is over 6,000 square feet, CrossFit 908 is the ideal location and layout for a premier CrossFit gym. 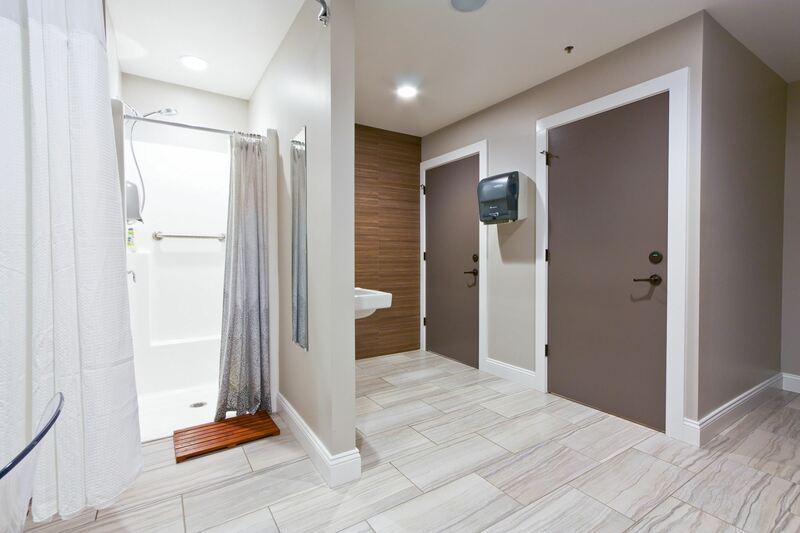 Open since October 2009 and recently updated in the fall of 2013, the facility has men’s and women’s locker rooms with showers along with central air conditioning and heating. 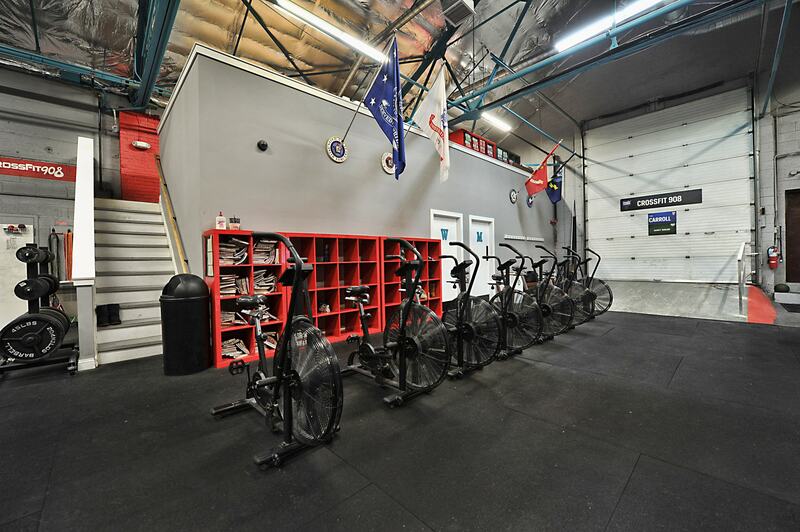 With over 20 years of CrossFit experience among the trainers, the staff at CrossFit 908 is well versed in all aspects of fitness.